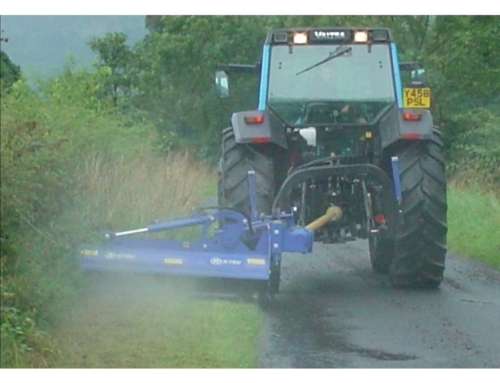 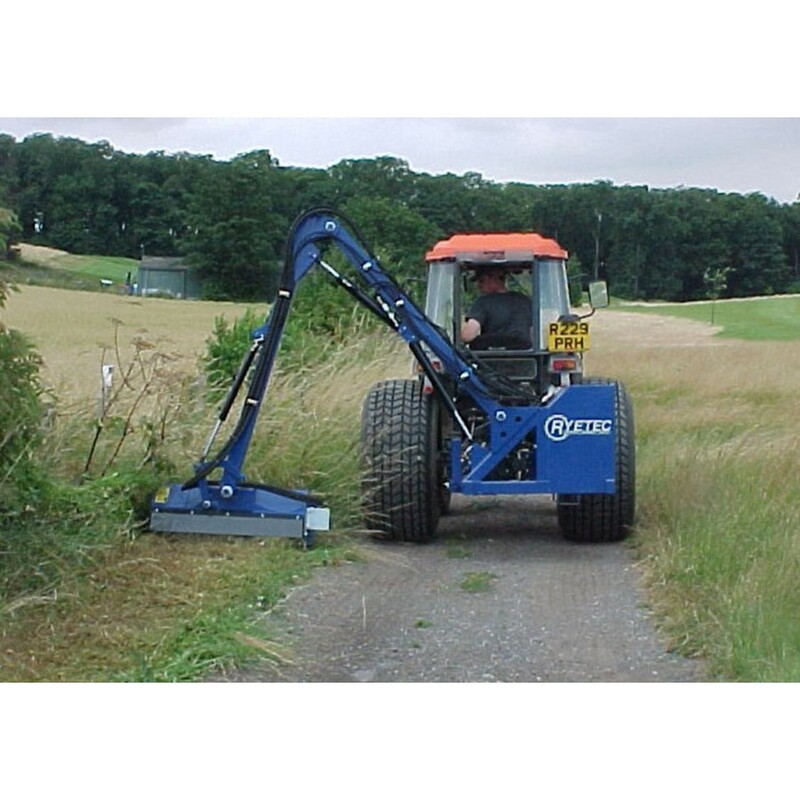 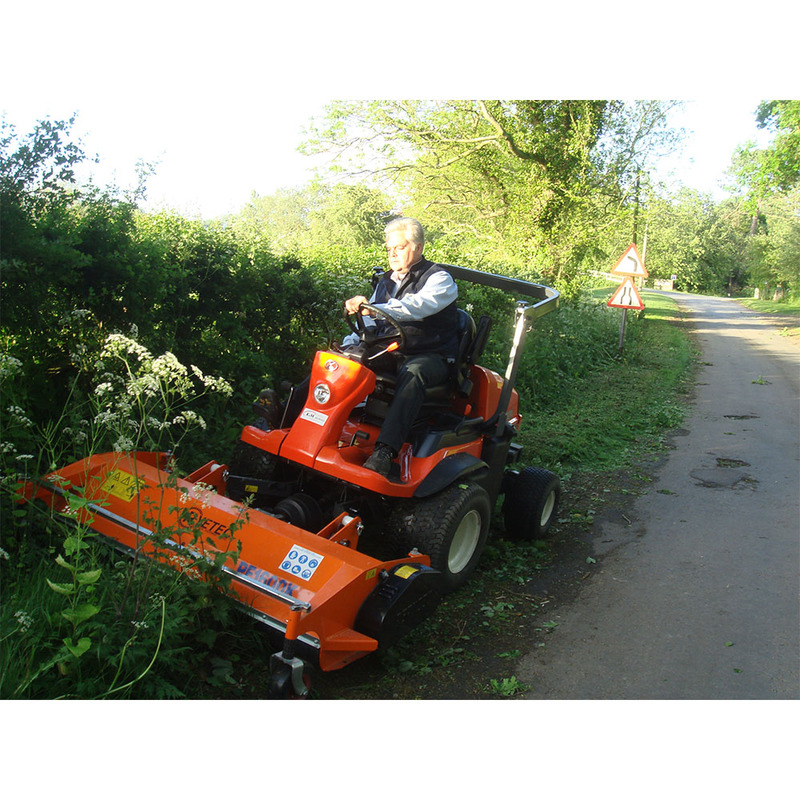 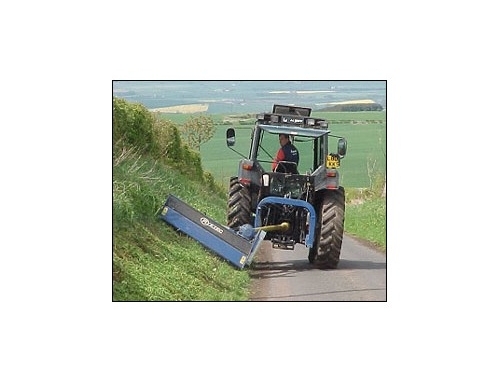 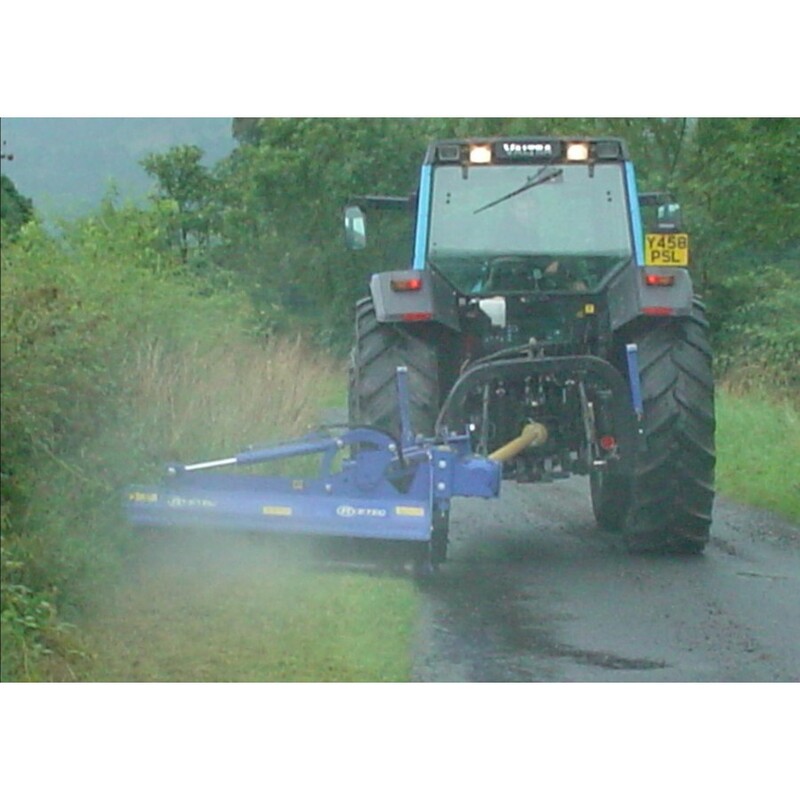 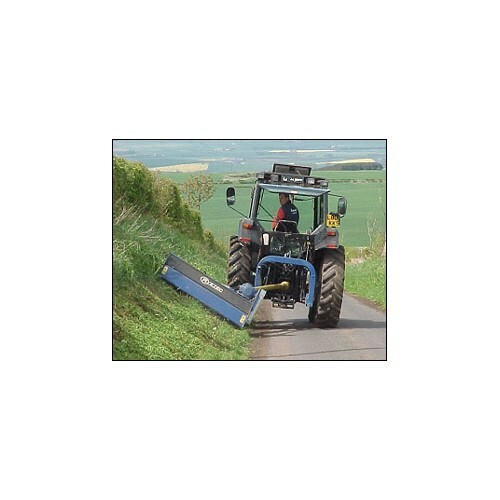 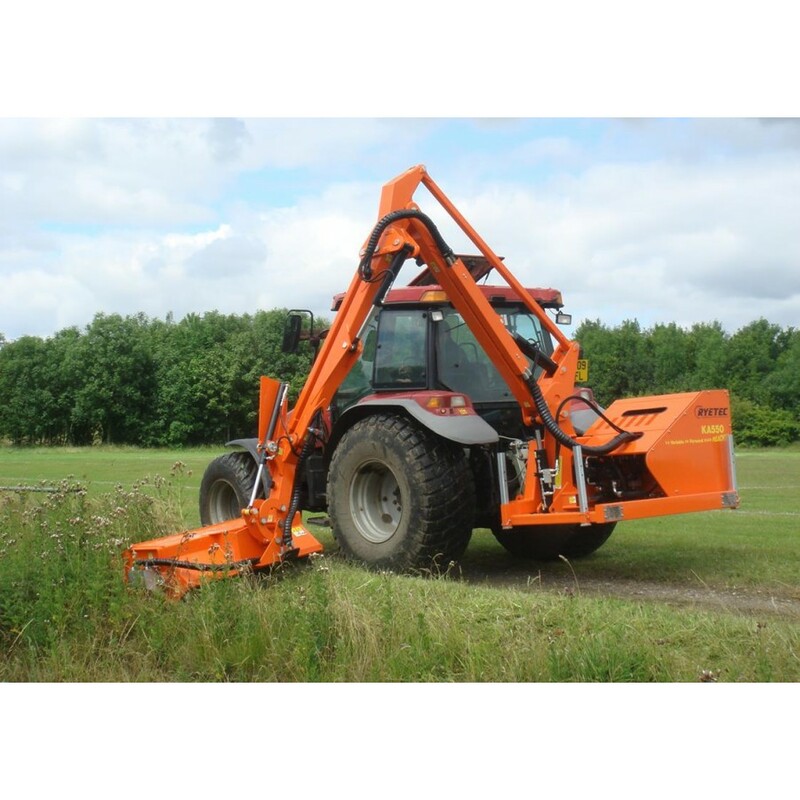 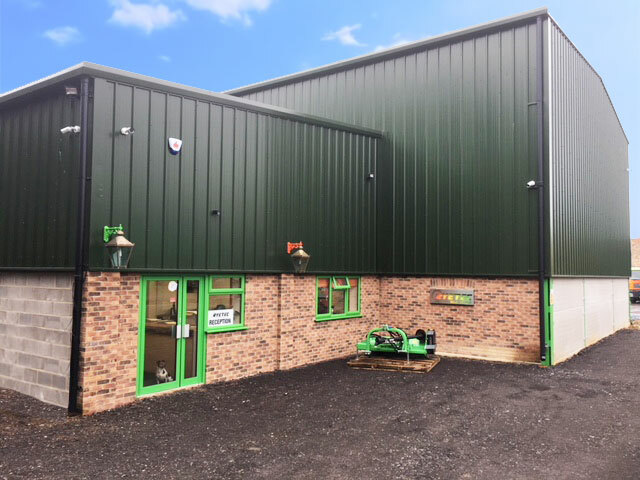 OutFront Mounted Flail Mowers for Specialist Outfront Mowing Tractors, capable of very fine finish mowing and rough cutting. 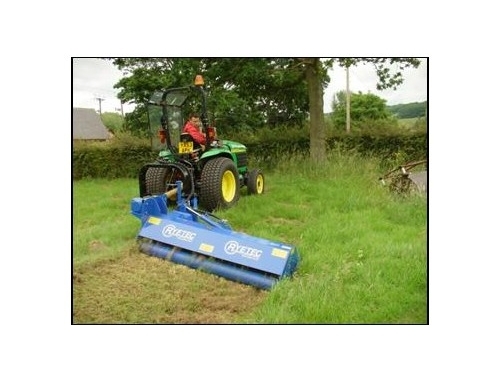 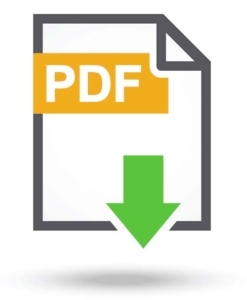 The Professional out front flails (PF) have been designed for front mounting on specialist out front mowing tractors. 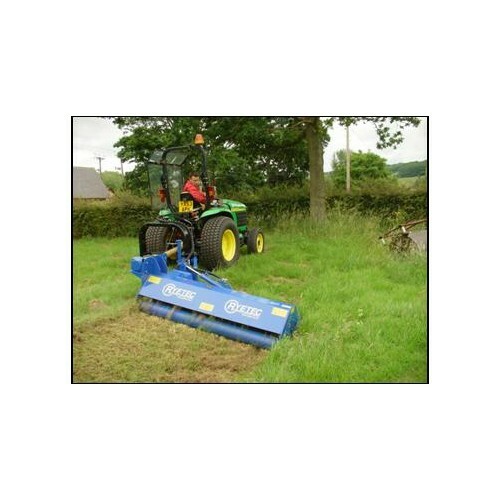 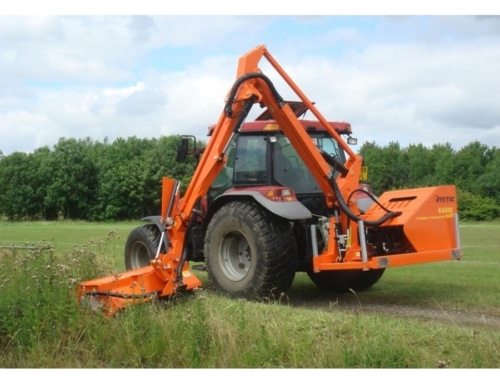 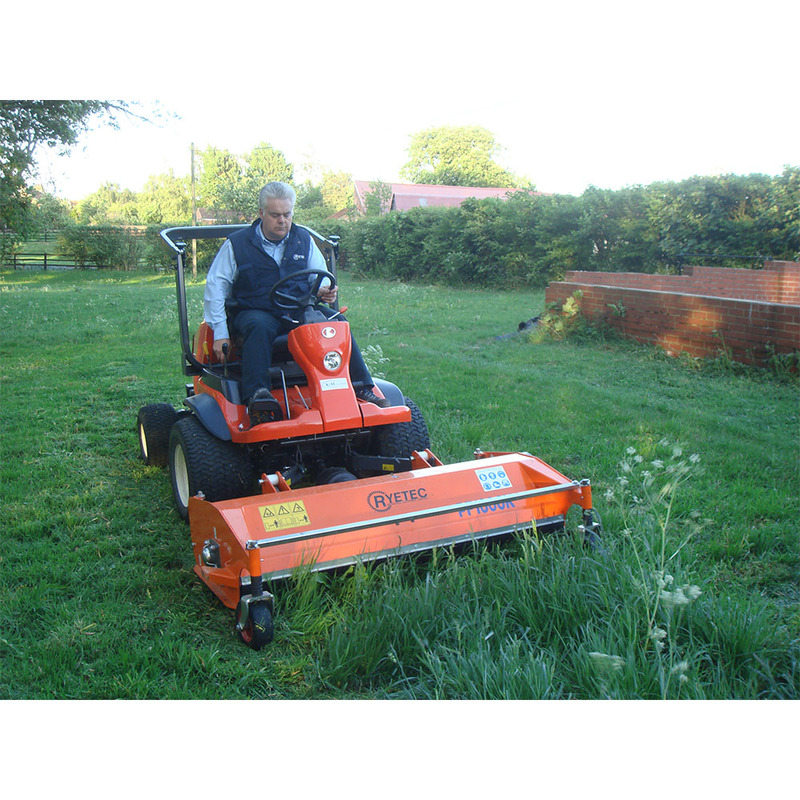 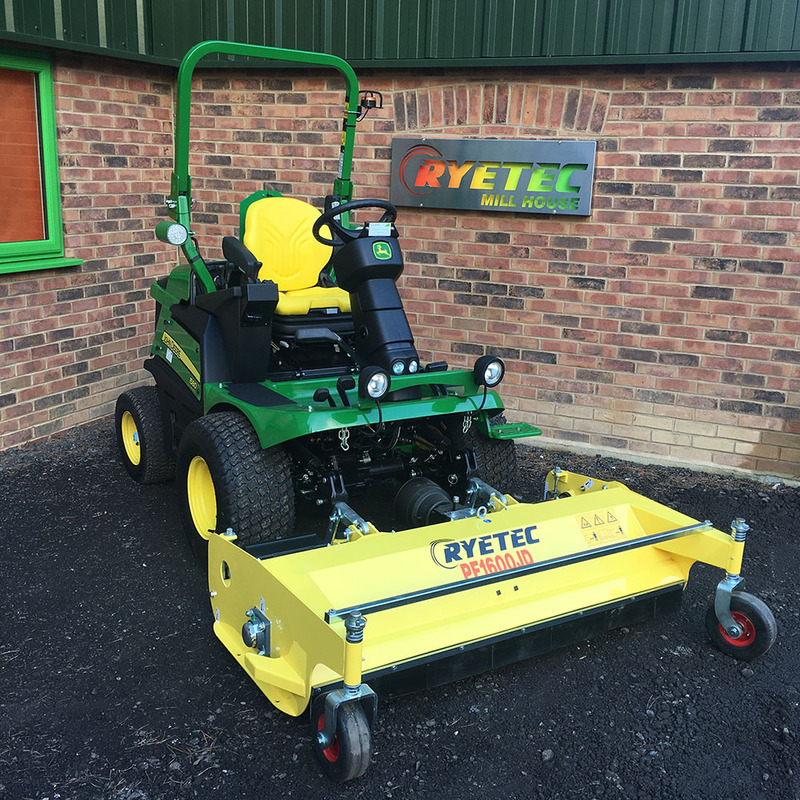 The PF gives an excellent finish with it’s delta paddle flails which will rival that of a rotary mower, but it will also cut any length of grass wet or dry and evenly spread the mulched cuttings across its full width. 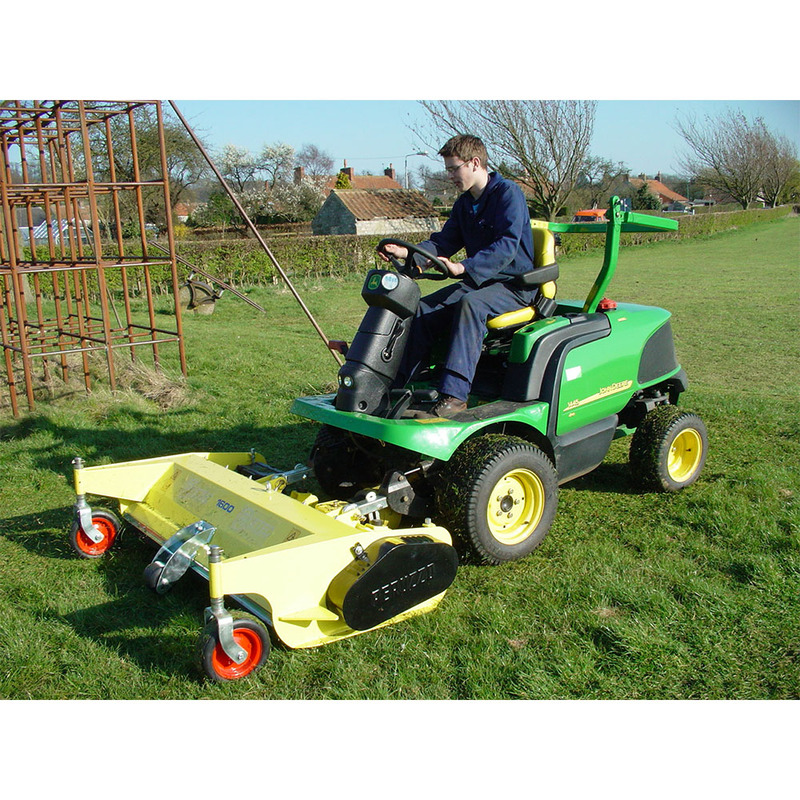 The adjustable front castors and easy screw adjusting rear roller give the PF excellent ground following characteristics without scalping. 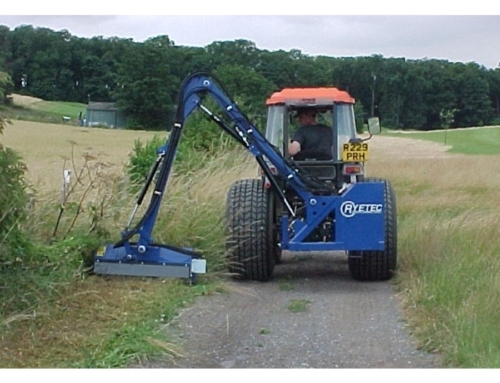 Standard ‘Y’ (back to back) grass flails for general purpose work.